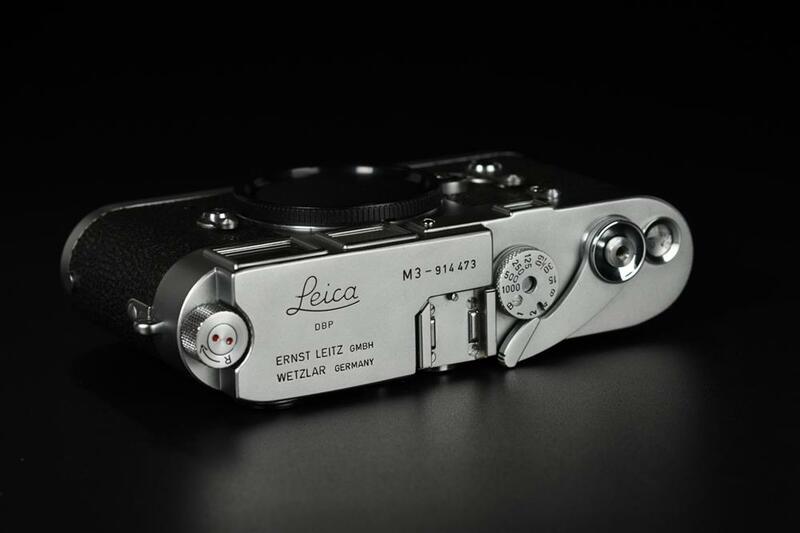 How many variations of Leica M3 existed?? 10? 20? 30? My guest is that it has over 50 different types of M3 cameras. Let’s cover all the variations one by one in the next 10, 20, 30 or 50 or so articles on M3. - M3 serial number ranged from 700 000 to 1 164 865 with production “officially” started from 1954 until 1966. But, in fact, the final batch of 20 chrome M3 was delivered on 2 Feb 1967. - Not just that, actually the very final batch of 38 olive M3 with serial number 1 206 962 to 1 205 999 was delivered on 30 July 1968, after introduction of Leica M4, and Leicaflex SL! It is commonly known that M3 production level overlap with M4 but it is actually wrong. - While serial number starts from 700 000, the first M3 is actually 700 001 but not 700 000, M3 700 000 is one of the first so called presentation camera. - The famous presentation camera M3 no. 700 000 was presented to an Austrian, Professor Kruckenhauser, a ski and mountain photographer in 1955. It was bought by Michael von Rosen from the original owner in 1970 and was kept in his private museum until 2001. Let us get back to M3! While looking at serial numbers, you will notice that the “M3” engraving on some M3s actually looks a little bigger. In fact, not all M3 were made in Wetzlar, Germany but some were made in Midland, Canada (ELC). 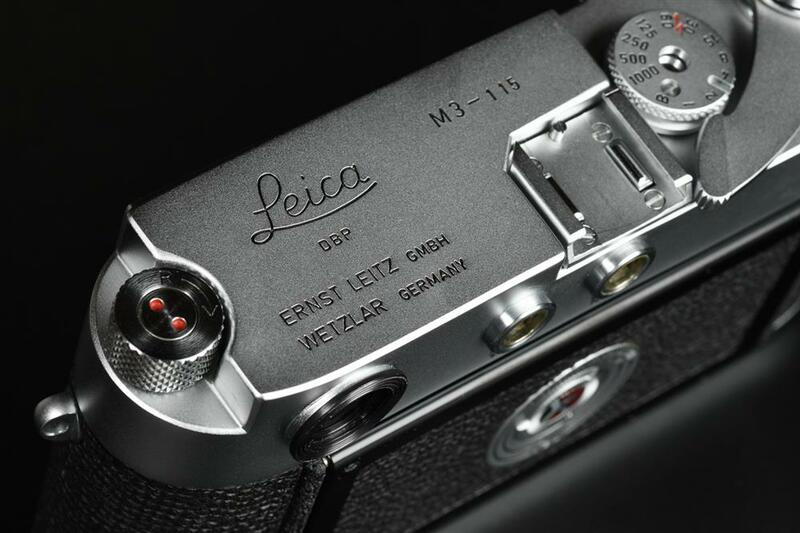 These larger “M3” engraving on the top plate are ELC, even though they were all engraved with “Ernst Leitz Wetzlar Germany” below the Leica logo. First batch of ELC were made as early as in 1955 from a small batch of 50. But there are two types of engraving on ELC, one with the larger M3 engraving just mentioned, but the rarest was actually engraved “Ernst Leitz Canada Limited Midland Ontario” below the Leica logo. They are extremely rare with only 100 made from the batch 1140901-1141000.